At the time of authoring this article, I have just left Green Industry and Equipment Expo and the LMN Leaders Summit in Louisville, Ky. It’s been such an inspiring week of networking with owners, managers and staff that are taking innovative measures to improve their companies, their staff and culture, and of course, their bottom lines. During one presentation, we had the audience submit a single idea, shown live on a rolling screen, that drove significant improvement in their operations this year. The idea could improve anything — culture, safety, employee happiness, productivity, profits — but it must have made a meaningful improvement somewhere in their business. 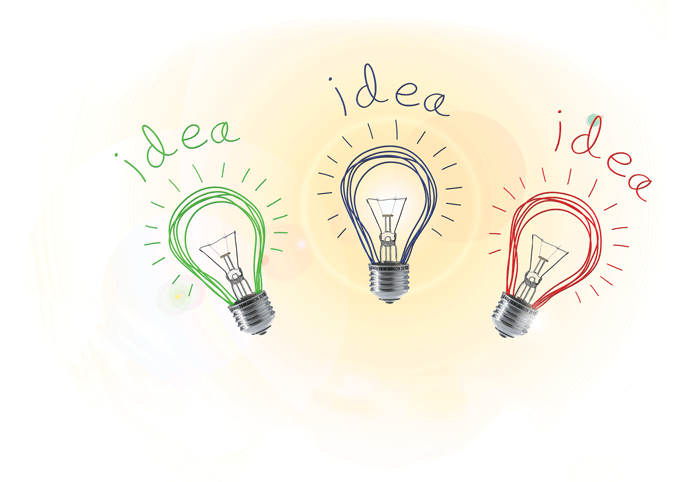 In exchange for submitting an idea, participants had the opportunity to download everyone else’s ideas. Meaning trading your best improvement for 100+ other best-ideas that worked in other businesses! It was a neat opportunity. Even better, we have run this presentation at several other seminars across North America, so we have collected answers from hundreds of companies over the past year. While the scope of ideas was wide and we can’t share the whole list here, we organized the ideas into major categories. I would like to share the Top Three improvement initiatives that had the biggest impact on hundreds of landscape companies last year. Organized, standardized trucks and trailers. Organizing your trailers and trucks and labelling shelves (so they stay organized!) is a no-brainer. It takes time, but the rewards will pay you back for years. You will turn countless hours picking up forgotten tools and supplies into more production time. More production time equals more revenue, without increasing payroll or overhead costs. Use deliveries whenever possible. Simple concept: Worry less about the cost of deliveries and more about the lost production revenue when crews are driving to pick up materials. You might think you are saving a few bucks by keeping those shipping costs down, but you really limit your revenue by having crews and staff off-site, not producing what you sell! Newer trucks and equipment. I have talked at length about this concept, for sure. Monthly payments don’t sit well with everyone, but that is typically because people feel good about avoiding cost they can see. With older (paid-off) equipment, the cost you can’t see is not only parts and repairs, but the hours and hours of lost or inefficient production time, because the equipment breaks down when the crews need it. Imagine running your business year after year after year. Each year, your accountant processes your year-end financials, but you do not get to see the results. You got a paycheque, but you had no idea whether you were succeeding (or failing) at your job — which is to build a profitable company. Put like that, it sounds pretty ridiculous that anyone could (or would want to!) succeed in that environment. 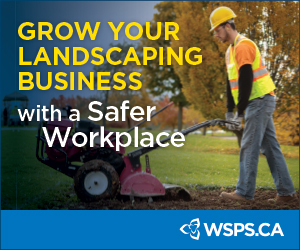 And yet, most landscape contractors send their foremen out every single day without basic information or communication systems that would help them succeed in their day-to-day work. Getting out of the yard on time (one company got it down to four minutes). Reducing the unbillable time percentage below a certain threshold. Job bonuses for beating estimated hours without defects or complaints. This idea was the clear winner for 2018. The most common major improvement was moving to electronic timesheets, or a timesheet app. Overhead time saved. Companies consistently report savings of 70-80 per cent when processing payroll and job-costing. This means you can focus overhead time on more important things (like closing customer deals, or planning profitable job operations), or you can grow your business without need to hire more paper-pushers in the office. Daily timesheet auditing. Electronic timesheets not only reduce data entry, they can provide instant, real-time reporting on what’s happening in the field. When you can audit and measure results daily, you can be 10, even 100 times faster to correct mistakes or unprofitable behaviors. Better information tracking and sharing. Electronic timesheets facilitate far more than just payroll! They can track notes, track services completed, automate invoicing, organize photos, give crews real-time scoreboard information such as estimated versus actual hours and more. Done right, electronic timesheets are an essential part of a communications system that can solve, eliminate or improve the constant problems that surface when communication is face-to-face, and important results are lost near the bottom of a never-ending stack of papers. This was easily the most common response to our exercise. As 2018 draws to end, signs are good! Work is already being booked for next year. Good contractors (with good staff) are hard to find. Don’t get comfortable with being busy. Now is the time to take advantage of being busy by getting better. Times like this will not last forever. Mark Bradley is the president of Ontario-based TBG Landscape and the Landscape Management Network (LMN).